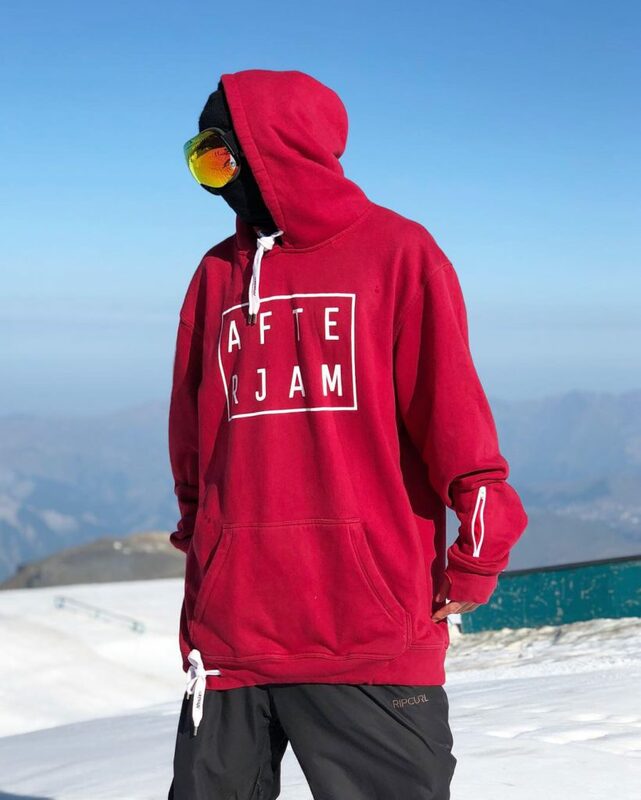 We were intrigued to find out more about AfterJam and the individuals behind this fresh clothing and events brand, so we decided to carry out an interview. Have a read through AfterJam’s answers below. Could you tell us a little bit about AfterJam? 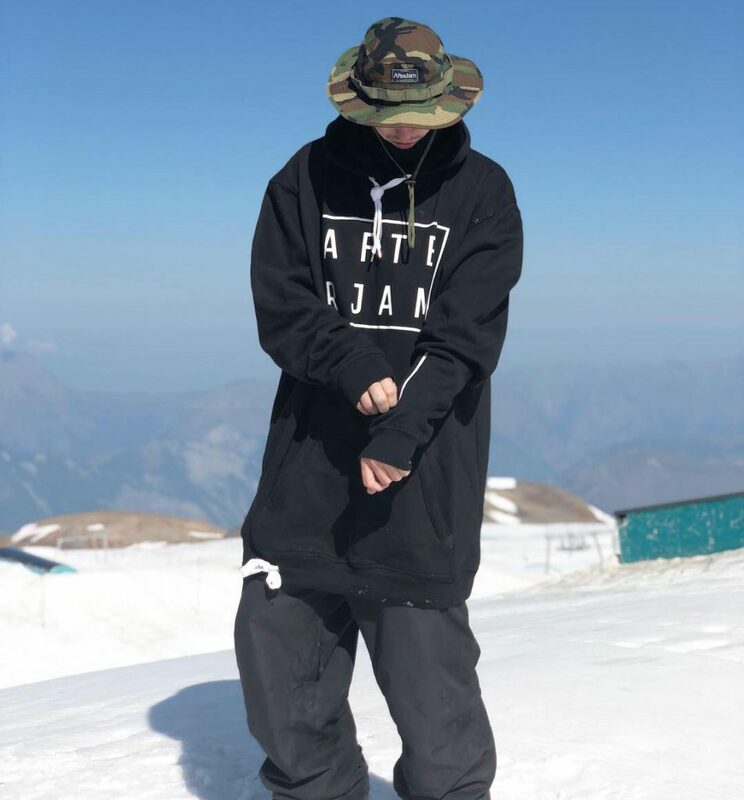 “So AfterJam is a UK based clothing and events brand. 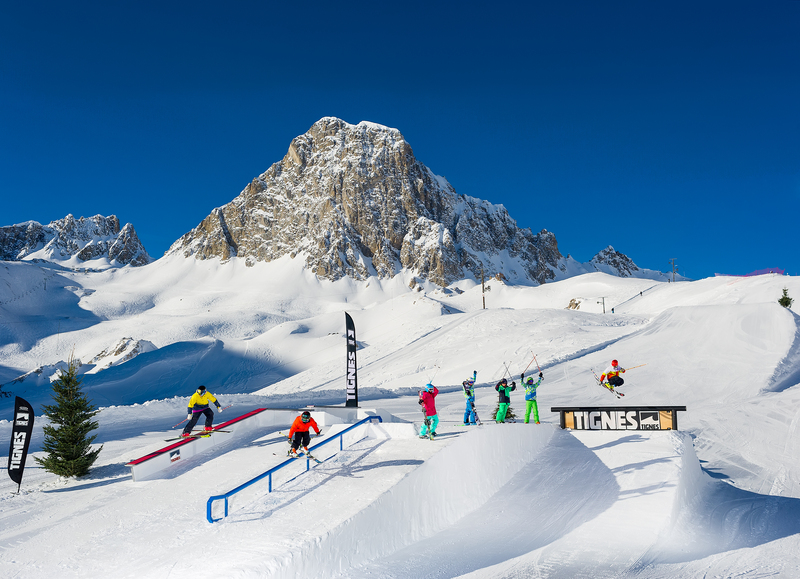 We started just over two years ago now and since then we have been involving ourselves more and more within the snowsports culture, not only in England, but across Europe as well. Hosting mostly an apparel based selection on our store, we’re gradually developing more and more technical items. This season we launched our riding hoodies and are planning to release some more items as soon as we’ve got all the little details with them finalised. What made you come up with ‘AfterJam’ as a name? What do you associate with the brand? Freestyle? If AfterJam were to be a resort, which resort would it be and why? What are your favourite AfterJam items? “I’m so glad you said ‘items’! If I had to pick one that would be incredibly difficult! Right now I’m wearing the Big Red Riding Hood or the blue Bio Crew on an almost daily basis, a mate of mine did the design on the Notorious T.E.E. as well and that always looks fairly G out and about. What’s next for the AfterJam brand? Are you doing any events, competitions or giveaways soon? “Yes we have a couple of exciting events coming up, there is going to be a competition at Tamworth raising money and awareness for Protect Our Winters. The date of this is still TBC though. 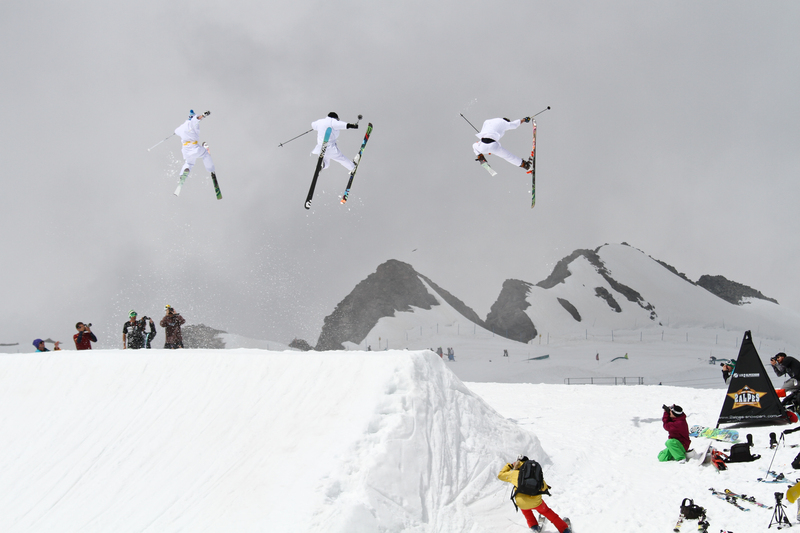 Where will you be skiing and riding this winter? After reading through this interview, we hope you have learned more about AfterJam and keen to try out their products. Share the post "Skiworld’s Interview with AfterJam"